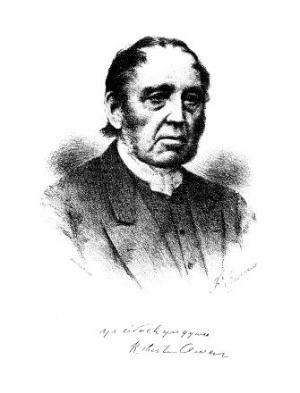 A monthly Welsh language religious periodical serving the Calvinistic Methodist Sunday school in north Wales. The periodical's main contents were religious articles, biographies, news from the Sunday schools and music. The periodical's editor was John Evans with the musician Peter Edwards (Pedr Alaw, 1854-1934) serving as music editor.